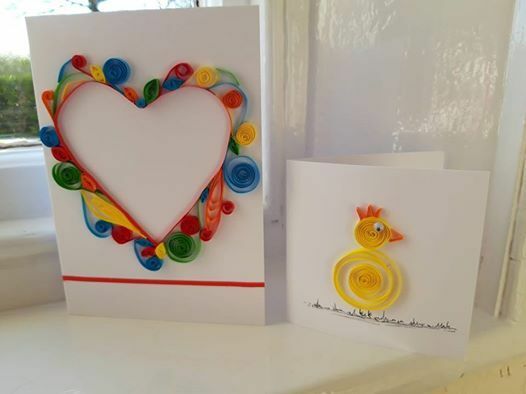 During this 2 hour workshop you will learn the basics to making Art using Quilling techniques. 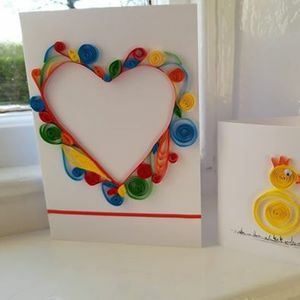 This technique involves using strips of paper that are rolled, shaped and glued together to create different designs. 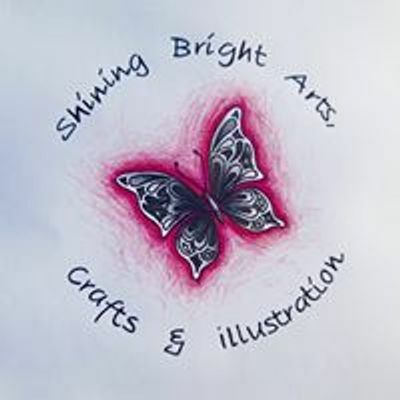 This workshop is £20 which includes all materials and light refreshments. Message or email me to book your place.